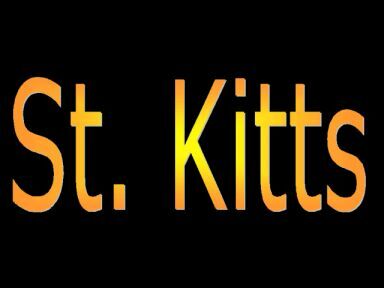 St. Kitts & Nevis' two golf courses include an 18-hole championship course on Nevis, and an 18-hole championship course on St. Kitts. The golf course will be partially closed for renovations in 2001. A sum of > $ 8,000,000 will be invested in making this golf course the best in the Caribbean.